Victor Barela was crossing the street at Evans Avenue and Bryant Street a little before 1 a.m. on May 25 when a driver hit and killed him, then drove away. The Denver Police Department arrested 22-year-old Isaac Paz in connection with the crime. Barela was the third pedestrian killed by a motorist in Denver so far this year. Denver PD has yet to respond to Streetsblog’s request for a police report and for more details about the crash. What we do know is that Evans is a speedway with five lanes (including the middle turn lane). The intersection in the College View neighborhood where Paz killed Barela has no painted crosswalks, stop signs, or other treatment to give pedestrians a safer crossing, despite the presence of a nearby elementary school, Strive Prep Ruby Hill. 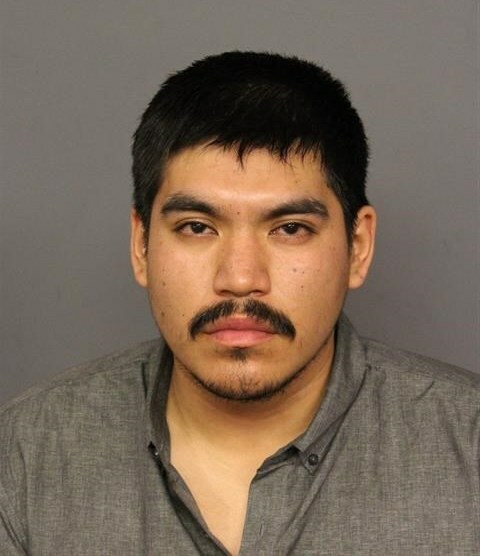 Denver police arrested Isaac Paz last week. On Facebook, Barela’s friend Stevie Marquez and others shared their grief. Streetsblog will update the post as we receive more information. The needless loss of any life is a tragedy especially for the family and friends left behind. News outlets are now reporting that Victor Barela was lying in the street when hit by Isaac Paz although the clarity could be better. You might want to give the street a pass on this one assuming that is accurate.